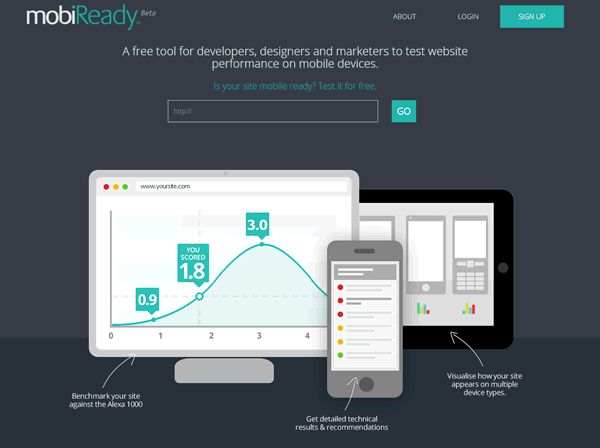 Should Your Mobile Site be Touch Screen Friendly? Mobile and internet penetration around the world continues to improve but many countries still have a long way to go. The latest Tablet/Large Screen Layout is here! The latest Tablet/Large Screen layout for goMobi is now available. This new view provides an enhanced, richer experience when goMobi sites are accessed from tablets and large screen devices.